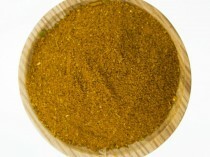 Traditional Lebanase spice blend consisting of cloves, all spice, cinnamon, pepper, Ginger and aromatic herbs. Used for Kibbeh, Stews, Kafta or soups. 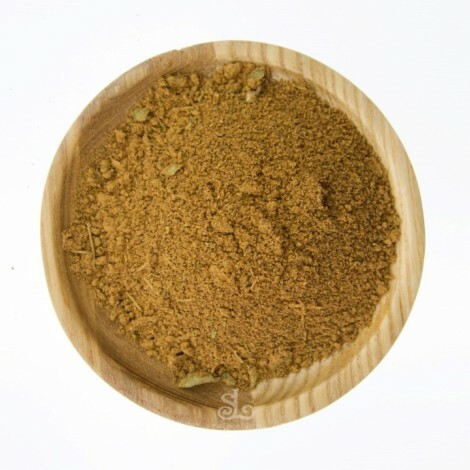 Lebanese 7 Spice is a traditional Lebanese spice blend consisting of cloves, all spice, cinnamon, pepper, Ginger and aromatic herbs. 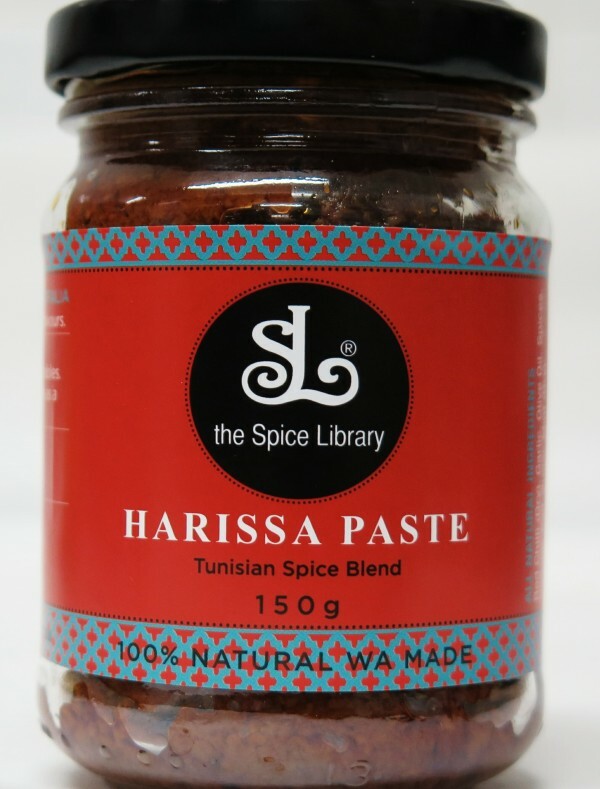 The Spice Library’s Spices Lebanese 7 Spice is hand-crafted by the Spice library and is gluten free. 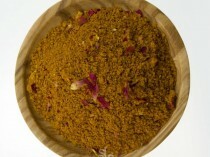 – Kibbeh, Stews, Kafta or soups.